POLL: Panthers OR Bobcats With The Faster Turn Around? We questioned Ron Rivera’s coaching last year but pretty much chucked it up as a loss and crossed our fingers for this year. If you were like me, you were very optimistic about the Panthers 3 weeks ago. 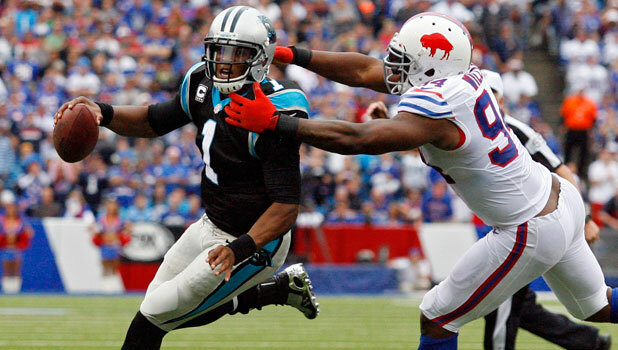 Well the 24-23 loss yesterday to the Bills….YES the BILLS… really angered a good portion of the Carolinas. So much so that “#FireRonRivera ” was trending WORLD WIDE on Twitter within the hour after the game ended. We are not here to discuss Ron Rivera’s “job” security. Some of y’all may remember the discussion late last year about whether the Bobcats or the Panthers would have the faster turn around. After the firing of Dunlap I would have said without hesitation the Panthers. With the Bobcats strong presence this off season, with free agency pick ups and a surprisingly good draft choice (feels weird to say all that with bobcats in the same sentence) and the Panthers struggling coaching staff and the players inability to get in sync with this system they are running, I have no idea who I would say has the advantage anymore. So I present to you this perplexing choice! Who do you say will make the turn around first? Panther or Bobcats? 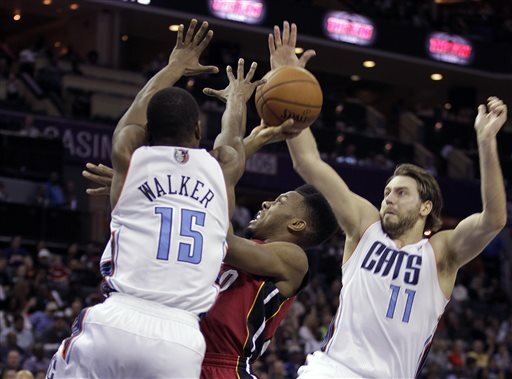 ← Looking For Charlotte NBA Writer to Join “Bring Back The Buzz” Blog Team!